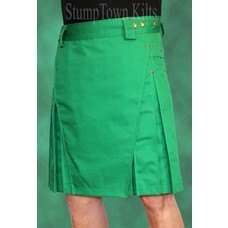 Made in Portland, Oregon, StumpTown Kilts is not your usual kilt company. 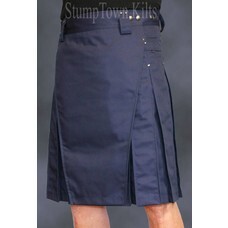 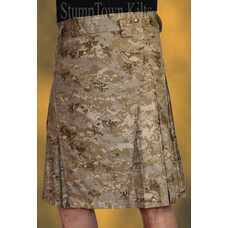 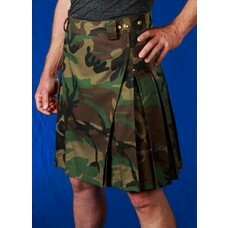 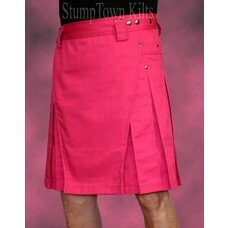 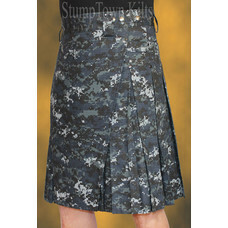 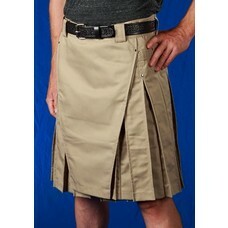 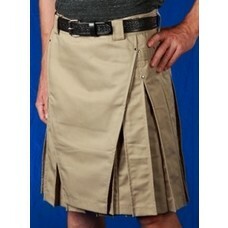 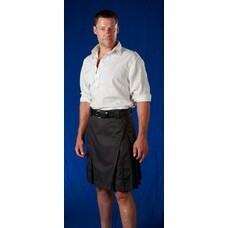 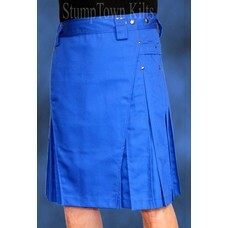 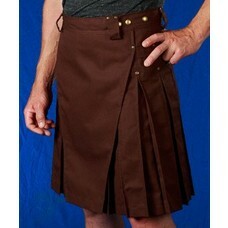 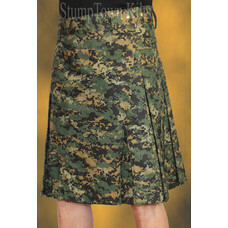 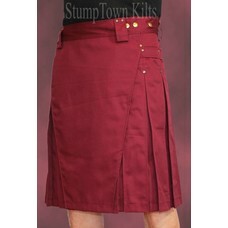 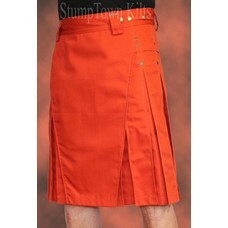 Men's and women's Modern Kilts with adjustable waists, bandoleer for attachable pockets, internal pocket, blend, box pleats, riveted durable design in cotton twill blend, ripstop cotton, or canvas duck. 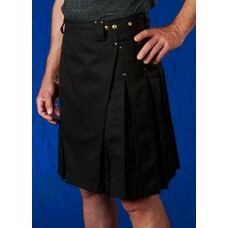 Subspace started carrying these quality utility kilts in 2014 after one of our customers recommended them...Thanks Keith!